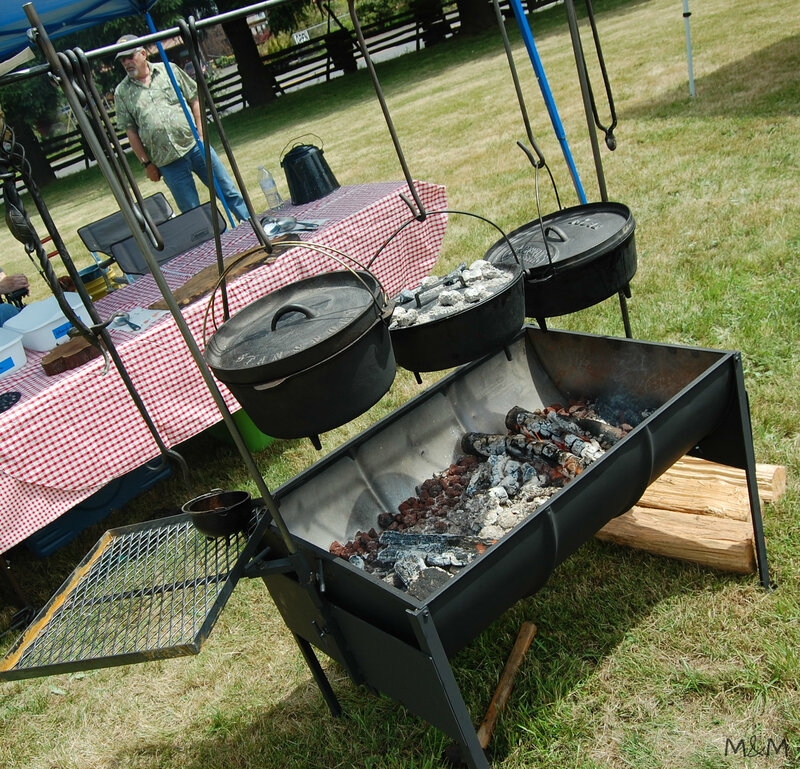 Authentic history and camp cooking combine for the perfect day to visit the Philip Foster Farm. Come for a taste, or sign up to demonstrate your cooking skills. Guests can sample and learn from cooks. While you’re here, visit our Rose Ramble, featuring rose bushes collected from local homesteads.